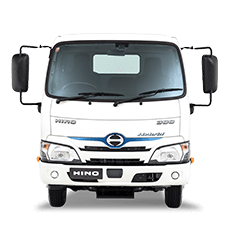 Welcome to Newcastle Hino - your one stop truck shop. 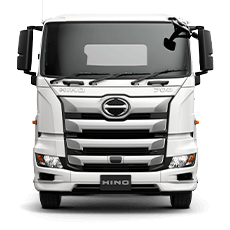 We are the ONLY local authorised Hino Dealer servicing Newcastle and district located at Kinta Drive Beresfield. 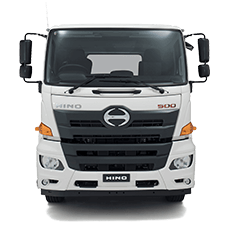 We offer the latest range of Hlno Trucks,Parts, Service and a wide range of Used trucks all in the one convenient location 6 days a week. 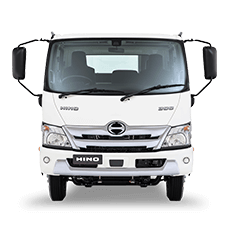 Newcastle Hino has grown from strength to strength over the years due only to our dedication to providing the best customer service and best pricing on the entire Hino product range. 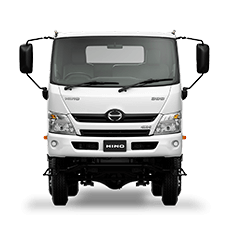 Please feel free to drop in and speak to one of our sales, parts or service team.